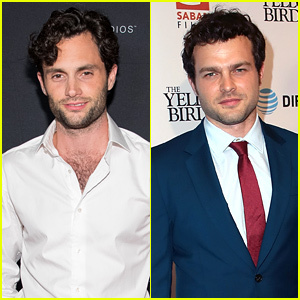 Lea Michele Marries Zandy Reich! | Lea Michele, Wedding, Zandy Reich | Just Jared Jr. 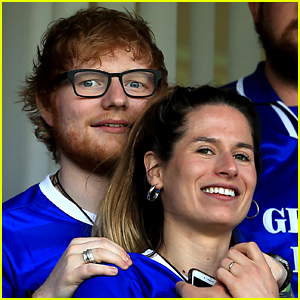 The 32-year-old actress/singer and the president of the AYR clothing company tied the knot in a romantic ceremony on Saturday (March 9) in Northern California. 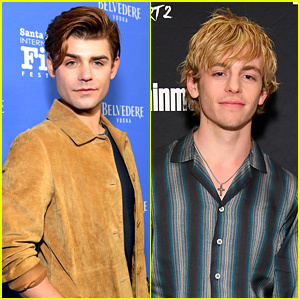 Lea and Zandy went public with their relationship back in July 2017 and he proposed to her in April. 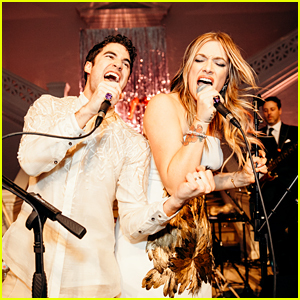 Guests at the wedding included Lea‘s Glee co-stars Darren Criss, Jonathan Groff, and Becca Tobin along with her Scream Queens co-star Emma Roberts. 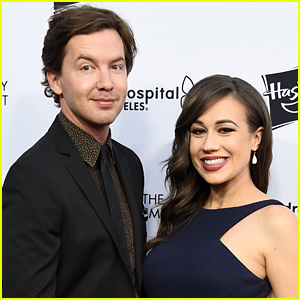 Colleen Ballinger Married Erik Stocklin in 2018! 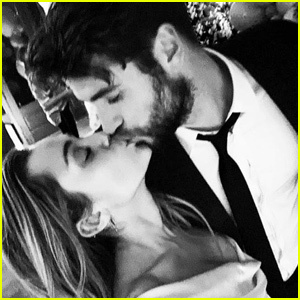 Miley Cyrus Dances to 'Uptown Funk' at Her Wedding With Liam Hemsworth - Watch Now! 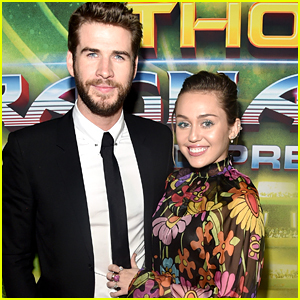 Miley Cyrus May Have Just Confirmed Her Marriage to Liam Hemsworth! 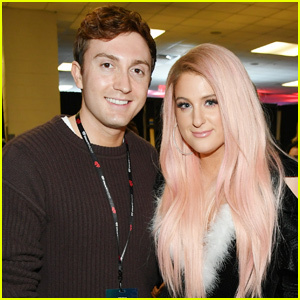 Meghan Trainor & Daryl Sabara Officially Tie the Knot! 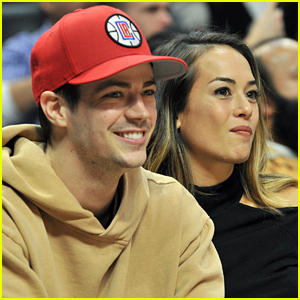 Grant Gustin & LA Thoma Are Married - Get the Details!